Nothing shouts class more than a Hermès Belt. Leather goods produced by the French luxury brand Hermès have been around since the middle of the 19th century. In no particular order of the three ‘S’. Every gentleman should strives to make a Statement, look Sophisticated and define his personal Style. BrandedSG personal statement piece is the reversible Hermes leather belt. We know that it is not the cheapest belt in the market but for Hermes belt, the old mantra applies “what you pay is what you get”. The belt buckles are absolutely top notch quality and the excellent grade leather with great stitching. 1) Do NOT buy one on eBay or anywhere other website that claims to be “authentic but cheap”. Nothing authentic comes cheap. Only purchase from the original Hermes stores or a reputable local site (like us!). 8) Buckle. The old production buckle won’t come with “Made in France engraved” on the backside, it will be only in the recent production buckles. so if you got a belt 2004 production the buckle wont have “Made in France engraved” but if you have belt after 2010 then it should be engraved on the buckle. 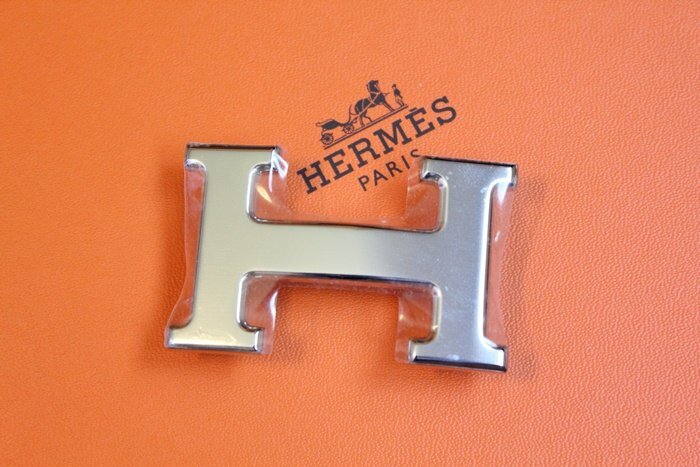 11) Buyers should look for a Hermès imprint on the bottom of the buckle. This should be clear and correctly spelled. The second “e” in Hermès should always have an accent over it. 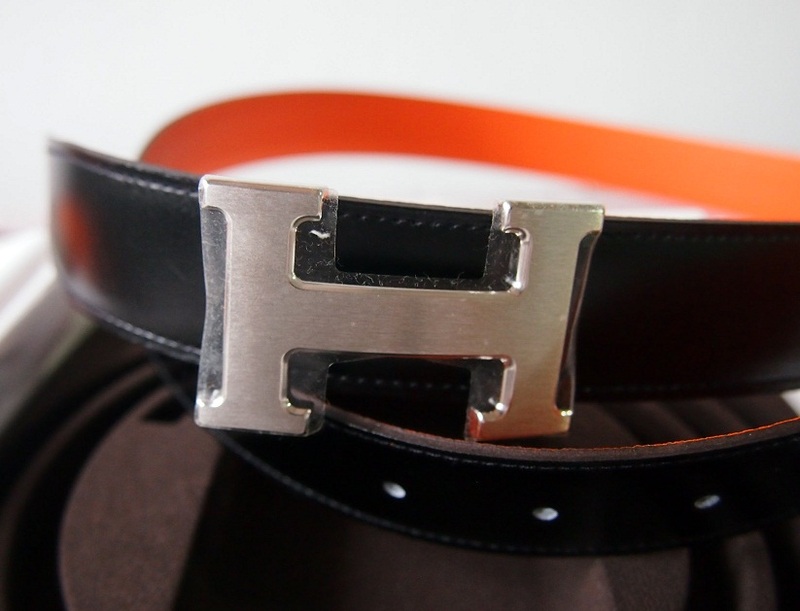 Get your Hermes H Belt from us for the peace of mind and assurance that what you are wearing is the original iconic H Belt. 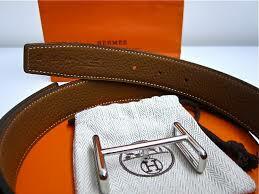 Hermès belts may cost much more than the average branded leather belt, they are considered investments by many. A classic Hermès H buckle belt goes well with virtually anything and can easily be the only necessary accessory, so it is well worth the price – and at a lower price point from BrandedSG.